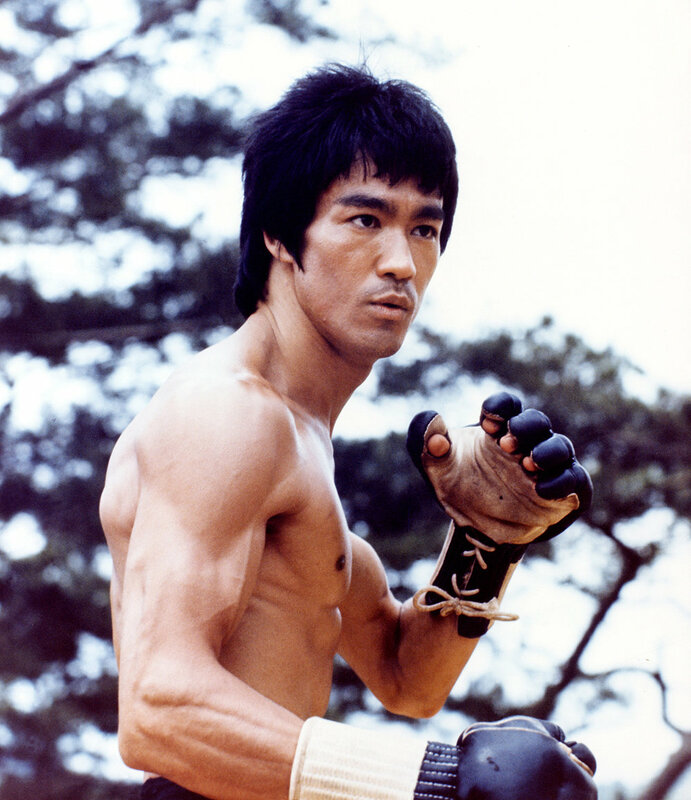 Bruce Lee was a famous martial artist, movie star and cultural icon but his philosophy has caught fire around the world with a new generation seeking meaning and consciousness. He continues to teach us how to cultivate our truest selves and be in harmony with the world. “Warrior,” our new Cinemax series executive produced by Justin Lin (Fast and Furious), Jonathan Tropper (Banshee) and Shannon Lee for Bruce Lee Entertainment is now on Cinemax, Fridays at 10pm. Set in 1878 San Francisco, WARRIOR boasts a largely Asian cast and tells a uniquely American story of what it is to belong and what it means to become a warrior. The Bruce Lee Family Company is a mission based organization dedicated to sharing the art and philosophy of Bruce Lee to inspire personal growth, positive energy, and global harmony. Sign up to receive special news from Shannon and the Bruce Lee Family Company. The Bruce Lee Foundation is a 501(c)(3) not-for-profit organization providing opportunities for people to apply Bruce Lee's message as a personal call to action. The Bruce Lee Foundation has launched the new initiative Camp Bruce Lee! Learn more here! All purchases benefit the Bruce Lee Foundation and help fund the Bruce Lee Podcast, ongoing content and activities, and our upcoming publishing, film, and television projects! Discover our newest t-shirts, hoodies, books, artwork, collectibles, and more. In this limited edition shirt illustrator/designer Patrick Ballesteros, Patrick reimagines a wonderful scene with Bruce and his cohorts in school. #138 What Would Bruce Lee Do? Bruce was an avid reader and student of everything from philosophy, world religions, spirituality, and mysticism, to self-help, strategies for business, and beyond. Much of his personal library is housed in the Bruce Lee Archive and contains a range of well-preserved large format art books to little pocket paperbacks such as this worn copy of "Chinese Magic and Superstitions in Malaya" by Leon Comber. Many of Bruce's books were annotated, highlighted, and underlined, illustrating the hours of deep thought he spent on building his philosophical perspective. Bruce's taste in books was as interesting as it was diverse and some of items in his personal library are now quite collectable. For instance, similar copies of this featured book published in 1960 have today fetched close to $800 online. In many of Bruce's books there is an embossed logo on the title page. Notice the simple design of the logo which is an early design for the Institute that Bruce carried into his development of Jeet Kune Do.